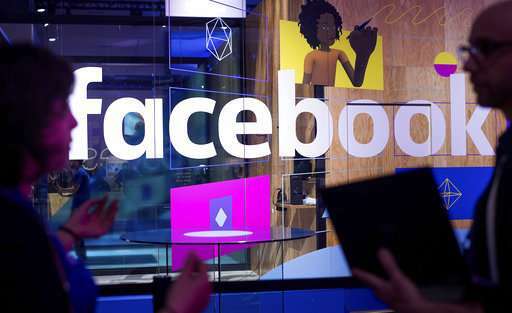 Britain's data regulator said Wednesday it will fine Facebook half a million pounds for failing to protect user data, as part of its investigation into whether personal information was misused ahead of the Brexit referendum. The ICO added that it plans to issue Facebook with the maximum available fine for breaches of the Data Protection Act—an equivalent of $660,000 or 566,000 euros. The British fine comes as Facebook faces a potential hefty compensation bill in Australia, where litigation funder IMF Bentham said it had lodged a complaint with regulators over the Cambridge Analytica breech—thought to affect some 300,000 users in Australia.